Hey guys! 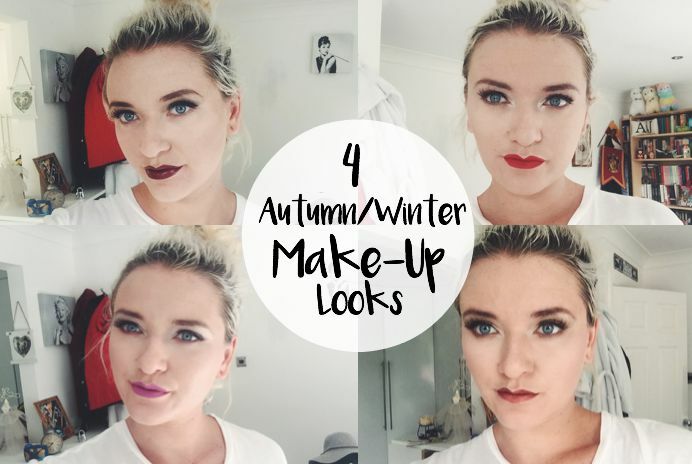 Today I wanted to share with you some make-up looks that are my go to’s for autumn winter. I absolutely love experimenting with deep plums and purples on my lips in the autumn months and feel the whole make up vibe at this time is much punkier and vampy. As a little life update I’ve just moved into my dorm room ar UCLA and I’m settling in really nicely. I’m excited for next week as apprently that’s when things start to get busier. Unfortunately my laptop broke on me a few days ago so I’m attempting to blog from my phone which is difficult!